When I was a kid I loved to hunt down the books that went with the various animated specials I saw on television. I would carefully watch the credits, eagerly scanning for that all important line “based on the novel by” and then hunt for the book the next time I was at the library. Books gave you more. 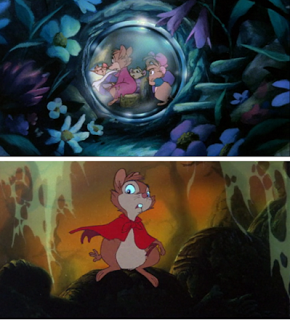 When you saw that amazing cartoon and you wanted desperately to be one of those kids who managed to fall through a wardrobe and end up in Narnia, or you became obsessed with talking mice, or wished you could fly with dragons, books added depth to memories of the show (which given the of realities network television in the 80s I was highly unlikely to ever see a second time). 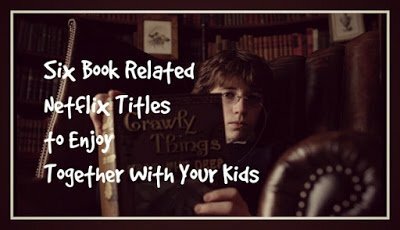 When I was scrambling for ways to engage my reluctant reader, I started pulling up book related shows on Netflix. I thought maybe if she liked one of the shows enough then wanting to read the book version would encourage her to try and learn to read. For us, at first, this didn’t work because, as it turns out, she was hung up on whether or not I was going to read her bedtime stories aloud, However, now that we’ve managed to figure out what the problem was and she has moved along to learning to read, she has started to ask me about some of the books that go with the various shows we’ve watched. As a kid I quickly picked up on the fact that the titles of films were often not the same as the title of the book. 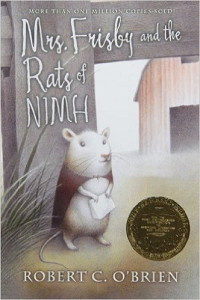 For example, one of my favourite books when I was a kid, Mrs. Frisby and the Rats of NIMH by Robert C. O’Brien, was turned into the somewhat spooky Don Bluth animation The Secret of NIMH. It’s on Netflix right now and I highly recommend it if you haven’t seen it yet. Great animation, if a teeny bit frightening for the youngest viewers. 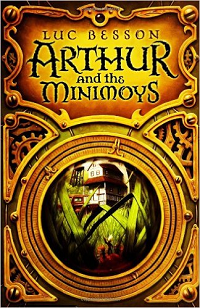 Arthur and the Minimoys was Luc Besson’s first children’s book. You might better know him as the fellow who wrote, directed, and produced The Fifth Element and La Femme Nikita. 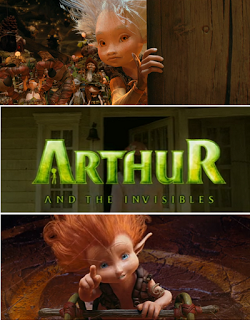 And you might better know the story of Arthur and the tiny people he discovers living in his backyard by it’s film title of Arthur and the Invisibles. With voice actors like Robert De Niro, Jimmy Fallon, Madonna and David Bowie you really can’t go wrong, but the true reason I adore this film is it’s animation style — gorgeous. 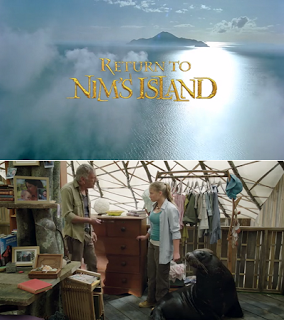 The sequel to Nim’s Island, Return to Nim’s Island, is also on Netflix right now. It stars Bindi Irwin, daughter of the late Steve Irwin a.k.a. The Crocodile Hunter, as nature loving Nim. 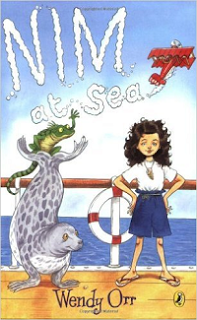 It’s based on the second book in the series, Nim at Sea. And author Wendy Orr has promised that a third book is in the works. 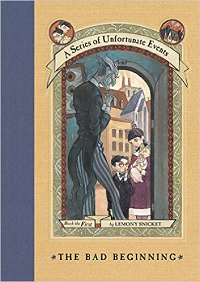 Lemony Snickets A Series of Unfortunate Events is a bit twisted, gothic and silly. It’s dark, some kids might not see the humour in it, but even as an adult I was drawn to these books for their beautiful covers and quirky art style. 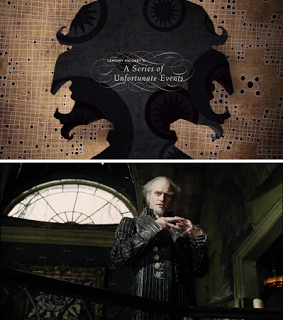 The film manages to retain much of the book’s quirky style, and Jim Carrey and Meryl Streep are not to be missed. Shrek, Shrek 2, Shrek the Third, Shrek Forever After, Shrek the Musical, Shrek’s Swamp Stories, etc, etc. Yeah, I’m pretty sure you all know who Shrek is. 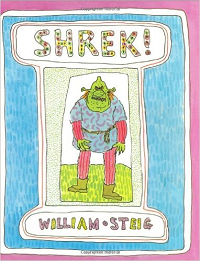 But did you know that, long before this amiable green ogre launched a fleet of merchandise, he was the star of a children’s book by William Stieg? 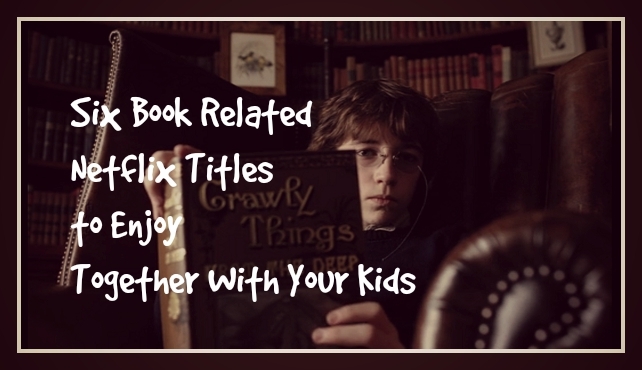 Rewatch the series, and then dig up a copy of the picture book. The ugly ogre in these pages looks nothing like the fellow we’ve come to love on screen, but the story has much of the same heart and is well worth a read or three. Dreamworks’s Dragons series is a big hit in this house. 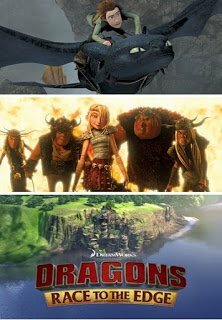 Hubby showed the first film, How to Train Your Dragon, to the girls one day when I was Off Doing Other Things, and they’ve been big fans ever since. They were ecstatic to discover the all-new Netflix original series Dragons: Race to the Edge. 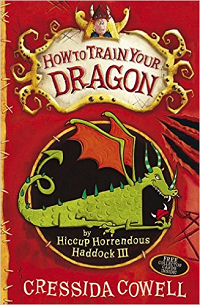 I was intrigued to discover that the films are based off of a series of twelve books by British author Cressida Cowell. 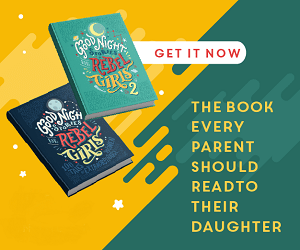 Of all the book related titles the eight year old and I have shared over the past while, the Dragon series was the first one to actually intrigue her with the promise of More Stories in Book Form. Time to hit the library! What films do you enjoy in book form? Or vice versa? Which classics would you recommend for some summer time reading and/or watching?